These days guests prefer larger bedrooms than when the property was established in 1858, and accommodation has been purpose-built in several newer buildings. Every guest room at Grasmere Lodge has a king bed or two single beds, armchair, coffee table, a work desk and chair. Each private patio or deck has chairs for enjoying the views and fresh mountain air. The tiled ensuite bathrooms feature bath, separate glass shower, double vanities, underfloor heating and demisting mirrors. 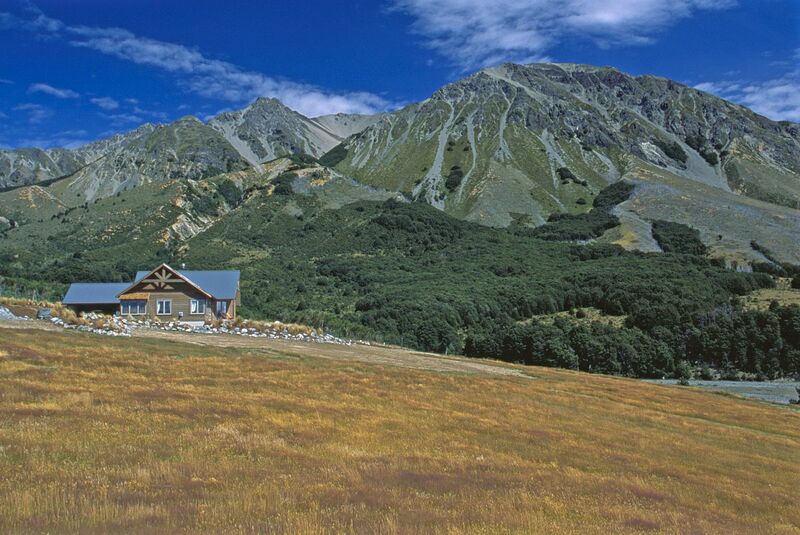 Each room has artworks inspired by the landscape outside, and is decorated in the rich colours of the tussock-covered hills. The Lodge was added in 1998 and extended in 2000, designed with the early colonial farmhouse style in mind. 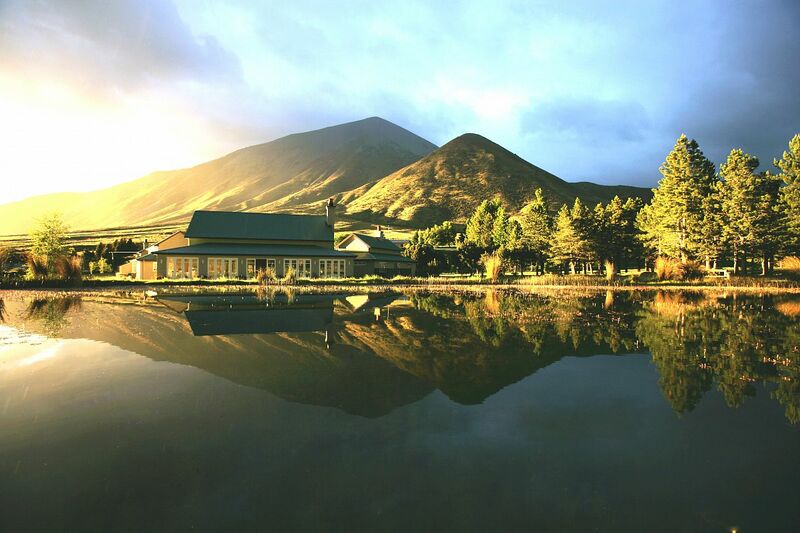 The Mountain View Villa is a short walk from the Lodge, with stunning views of the surrounding mountains. 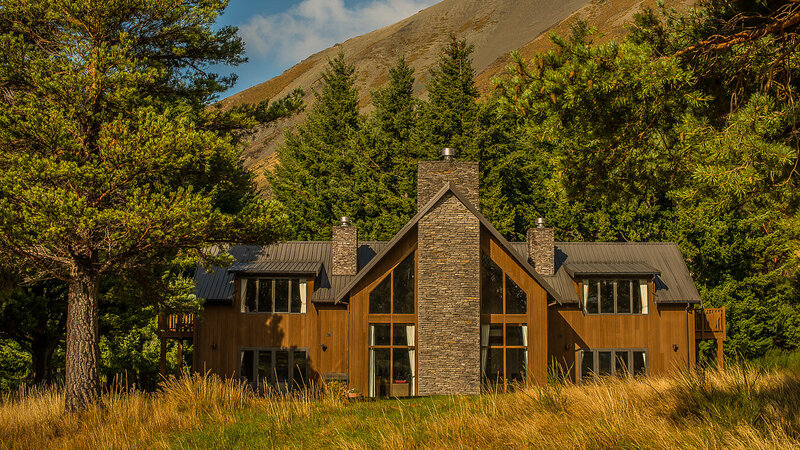 The Riverview Villa has enormous windows showcasing sweeping views of Arthur’s Pass National Park.